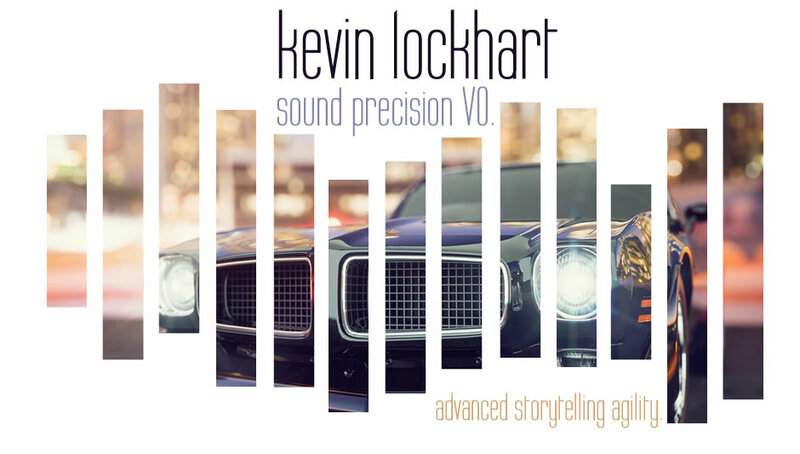 DEMOS | Kevin Lockhart Voice Over - Sound precision VO. Advanced storytelling agility. Ready to take the sound of your project to the next level? Kevin’s voiceovers have a sound that’s as warm as a summer day. He’s as smooth as aged single malt scotch. Just as sophisticated as the latest European luxury model. Looking for a casual, guy-next-door sound? How about an authoritative voiceover? 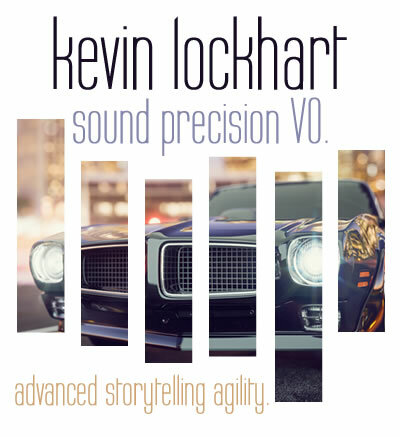 Kevin Lockhart’s rich dynamic range and captivating storytelling will help your project, business, product, or brand stand out from the crowd. Kevin has extensive experience with voiceover services for: TV, Radio & Internet Commercials, Corporate Narration & Industrials, E-Learning, IVR & Phone System Audio, Documentaries, Apps, Explainer Videos and much more, all professionally recorded in his broadcast quality personal studio. Kevin is available via ISDN, ipDTL, Source Connect, Skype, and Phone Patch. If you prefer, he can record your project in his broadcast quality personal studio, and email you the files, post to FTP, or send via hightail. 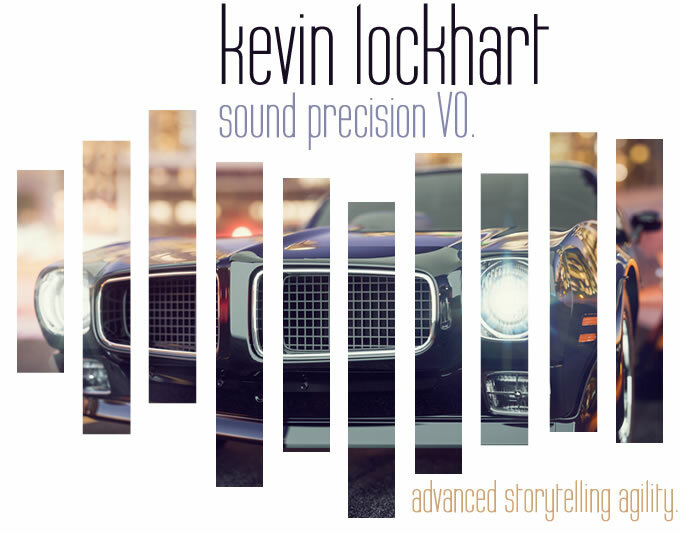 In addition to being a voice over talent, Kevin is also an award winning audio producer with a full production music, and sound effects library at your disposal.